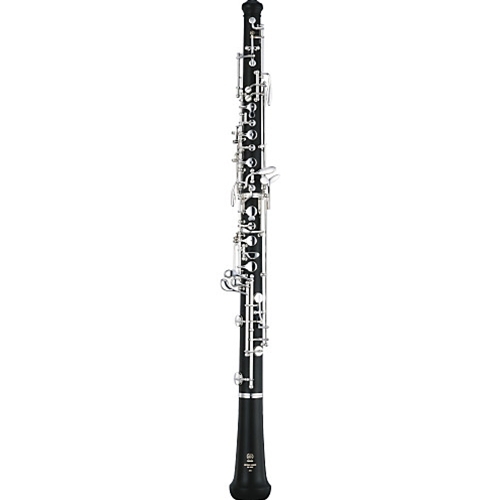 This is a more economical ABS resin body oboe which features a simplified Conservatoire system, making it is easier to play for beginners. The surprisingly precise intonation permits students to concentrate more on developing their own musical nuances. But there is nothing 'student-like' about the rich and colorful sound. The 241 features a characteristically warm oboe tone which sounds very close to that of a professional instrument, so even a complete beginner will quickly develop a beautiful tone.